When we were asked if we wanted to receive this device to write a Froggy’s Fobbles Machine Review, I jumped on the opportunity. it was one of our most heaviest packages that we received that month, but then I realized that it wasn’t the machine that was heavy at all….it was the liquid that I was provided. 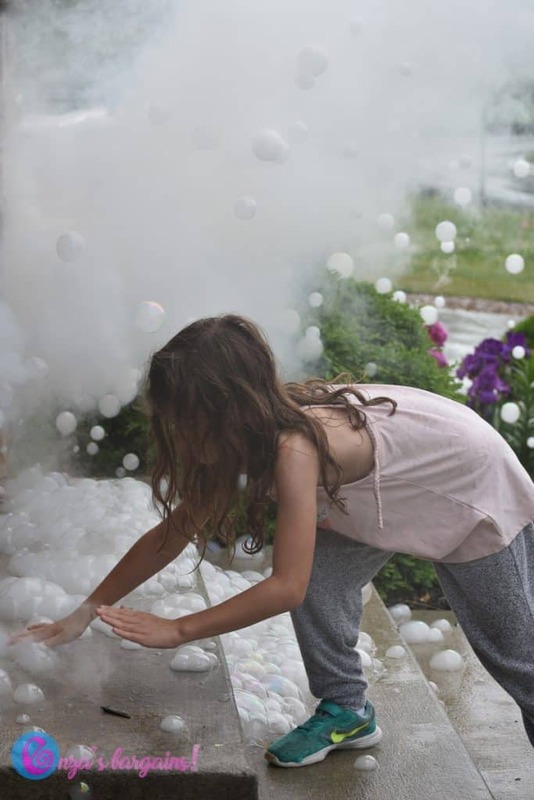 So if you are thinking of purchasing a bubble machine the Fobbles machine is our new favorite party device! Our Fobbles Machine Review is sponsored, we received the product for free to share our honest review. I was a little hesitant to open up this huge machine that came with 2 gallons of liquid. Since we have a block party coming up soon plus some birthday parties, it was time for me to open it up and give it a test drive! 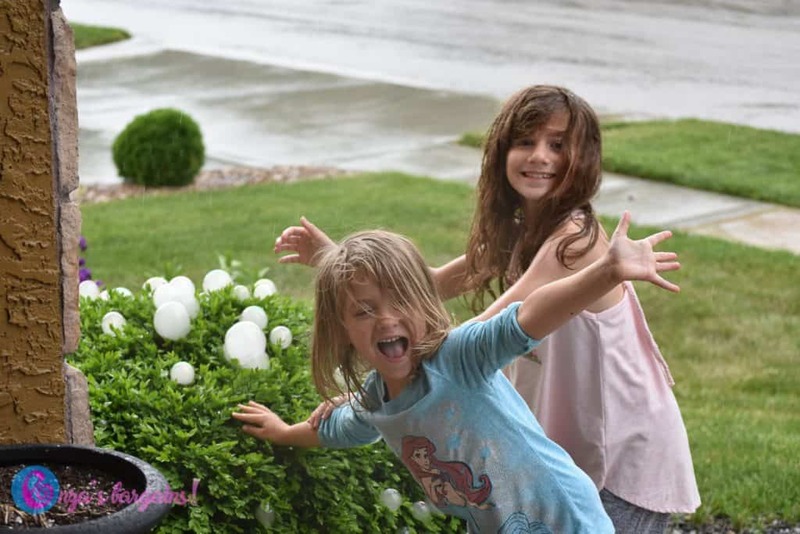 Not only did my kids have a blast…but our Fobbles brought all the neighborhood kids over to our yard. The Fobbles machine itself is super light weight. It has two handles to help you set your machine where you want it although you only need one..the two handles helped me guide the machine to make sure I filled the compartments without spilling any liquid. 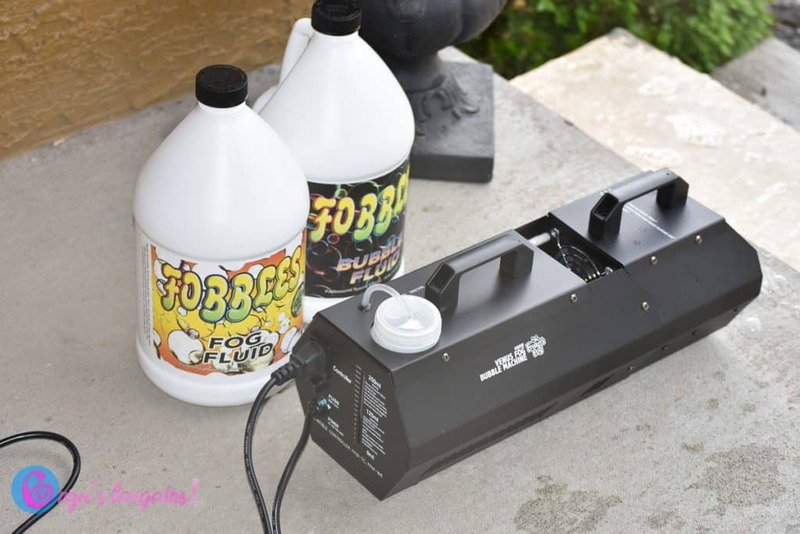 When using your Fobbles machine, you can just use the fog only, bubbles only, or use them together to create fog filled bubbles which is the best! When they pop, they are super cook and they let off a burst of fog! I couldn’t resist not helping my kids pop them. Even in the rain..my kids had a blast playing! 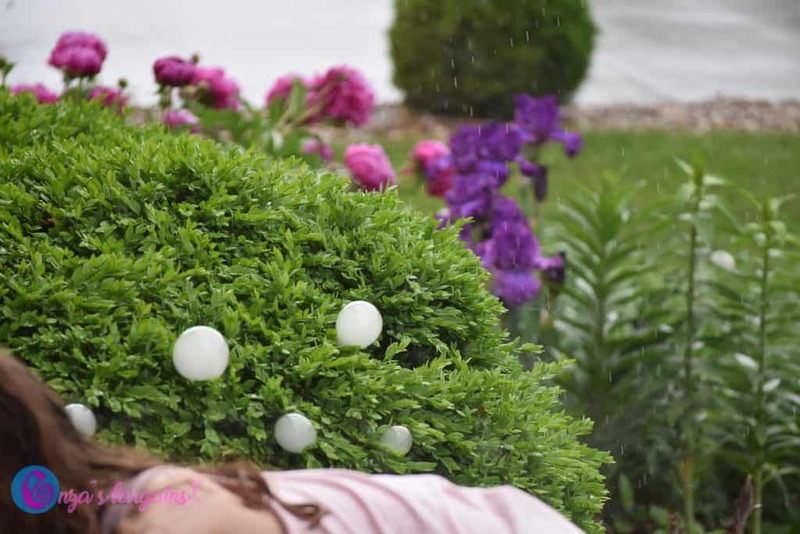 Fobbles is perfect for not only parties, but outdoor play! If you know a photographer, this would be a really cool machine to get some really fun photography. You can easily control the machine with the remote control. It will work for about a minute then it goes off. When the red light turns back on, then you are ready for more fobbles! Support their Indiegogo campaign and score a Fobbles machine for ONLY $99! This looks like a lot of fun. Perfect for my Daughter’s neighborhood. They have cookouts all the time with the neighbors and the kids would love it. Thanks so much for the good review. I haven’t heard of this before.